About Tyler Mountain Water, Inc. 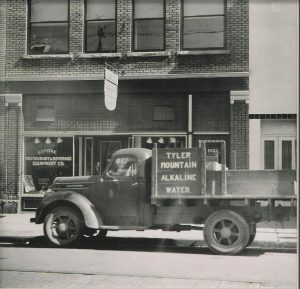 Here at Tyler Mountain Water Company our roots run deep. We were called Anita Spring Water for many years and during that time we purchased another bottled water company called Crystal Clear Water. Eventually we folded both Anita Springs and Crystal Clear under the Tyler Mountain Water brand. We are still the same company delivering quality products at a competitive price while delivering great customer service. 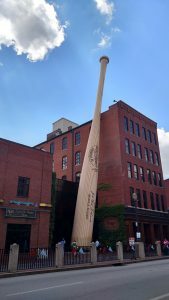 We maintain a steady workforce and most every one of our employees was born and raised in this area, Central Kentucky or Southern Indiana. Matter of fact, we have many employees with twenty-five plus years of service. We are proud to be an American owned and operated company.